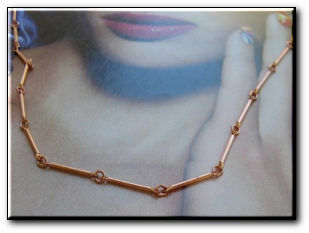 Solid copper chain, 1/16 of an inch wide. Very thin and light weight. 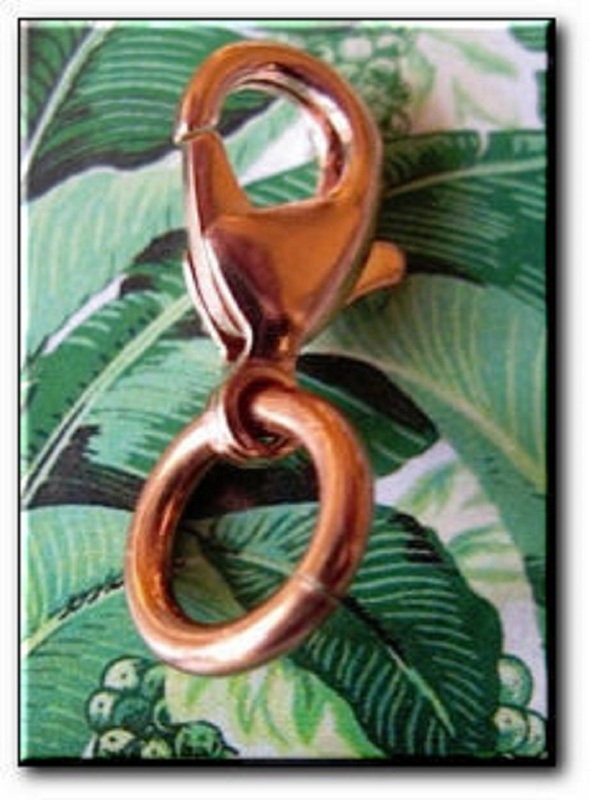 Choose your clasp type from either a solid copper fold over clasp or a solid copper lobster claw clasp.